The demand for music content has never been greater. Hundreds of tracks are needed every week. We receive many requests from these networks and TV shows looking for quality music. At MFTV, we actively look for music professionals with talent who are looking to meet this growing demand for music. Are you a producer who can create high quality 90-120 second instrumentals? Do you have a hard drive full of tracks that you can repurpose? Are you ready to take the next step to advance your career? We want to hear your work! 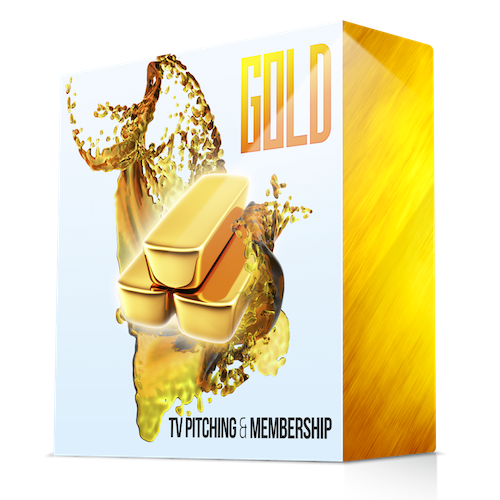 You could be sitting on a goldmine of music content that networks need! ****Listen to the demos and see how your music stack ups against these! If you can make similar tracks… Your music could already be on TV! “As much as I love music, I was at a crossroads and considering giving up my dream. I was working a full time job that I of course didn’t like. I couldn’t figure out how to monetize my love and passion for music. I worked really hard and learned a lot but still didn’t make money! Years went by like this. TV PLACEMENTS = Another Channel Of Income! I have now been writing music for TV shows and have been landing placements for over 4+ years. I remembered what it was like not having anyone on your side in the music business. Truly, it is really difficult to find avenues to make money with your music. My business partner James and I started Music For TV to help our friends monetize their music in TV. The results… have now led to my friends getting placements, making money, and hearing their tracks in their favorite shows. With the connections and relationships MFTV has fostered through the years, we can now offer our services as a trusted source that supplies major networks and TV shows with high quality music. This could be your music. It worked for me, it worked for them, it can work for you. READY TO MEET THE DEMAND? Music For TV gets your music placed in popular TV shows and major networks with ease. We work very closely with our publishers and supply the exact music they need. You sign up and instantly have a foot in the door to write Music For TV! It's as simple as making a drone and adding a drum beat. If it's possible for me then it's possible for you.